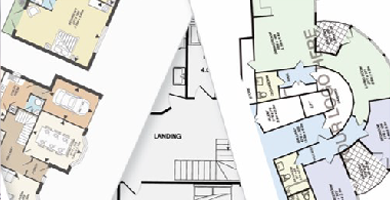 Don’t have time to draw floor plans yourself? Our AutoDraw service offers a quick and easy solution for all Metropix customers... whether it's a one-off or your regular choice of service. Simply choose the ‘Use AutoDraw’ option when creating a new plan, fax/upload your sketch, and within 24 hours we’ll return the finished plan to your Metropix account. Once your plan is returned, you can download it (in a number of different formats) and even enhance it further (with our range of add-ons or upgrades) at the click of a button. Also, our system is so easy to use that any changes or vendor adjustments can be made immediately, online and with no delays. Our team are also on standby if you need help! 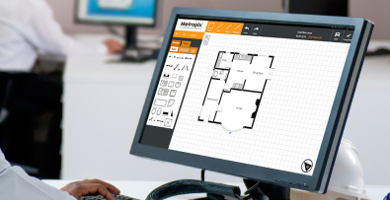 With it's extremely low 'per plan' surcharge (starting from just £5.95 with any Metropix subscription), not only is AutoDraw a cost effective solution but it also allows for amendments to be made online immediately... saving you even more time to get your property to market! Our in-house drawing team are committed to quality. 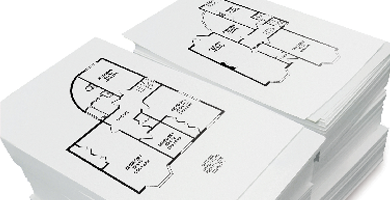 Our floor plans are fully compatible with all property management solutions and in some cases integrated, making it even easier to upload your plans.